FRIDAY, Aug. 10, 2018 -- Among adolescent soccer players in the United Kingdom, the incidence of sudden cardiac death is 6.8 per 100,000 athletes, and most of the deaths were due to cardiomyopathies not identified on cardiac screening, according to a study published in the Aug. 9 issue of the New England Journal of Medicine. Aneil Malhotra, M.B., B.Chir., Ph.D., from the University of London, and colleagues screened 11,168 adolescent athletes in the English Football Association cardiac screening program. Sudden cardiac deaths were identified and confirmed with autopsy reports. The researchers found that 0.38 percent of the athletes were found to have cardiac disorders during screening that were correlated with sudden cardiac death; a further 2 percent of athletes had congenital or valvular abnormalities. There were 23 deaths from any cause after screening, of which eight (35 percent) were sudden deaths attributed to cardiac disease. Seven of the eight sudden deaths were accounted for by cardiomyopathy. Normal cardiac screening results were seen for six of those with sudden cardiac death. From screening to sudden cardiac death, there was a mean of 6.8 years. 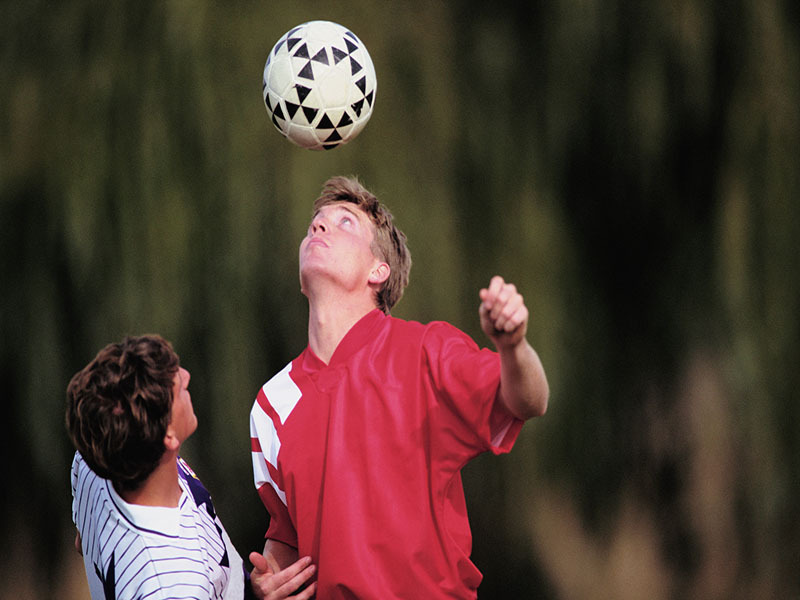 The incidence of sudden cardiac death among previously screened adolescent soccer players was one per 14,794 person-years based on a total of 118,351 person-years (6.8 per 100,000 athletes). "This figure is considerably higher than previous estimates among athletes who have been screened with the use of history and physical examination alone or who have not undergone cardiac screening," the authors write. Several authors disclosed financial ties to the English Football Association, which partially funded the study.